Our new outdoor media campaign to introduce Simply Fertility to people who may be looking for help to start a family has been launched. You might have seen giant 48 sheet billboards at Chelmsford, Shenfield and Romford mainline stations for commuters traveling in and out of London. 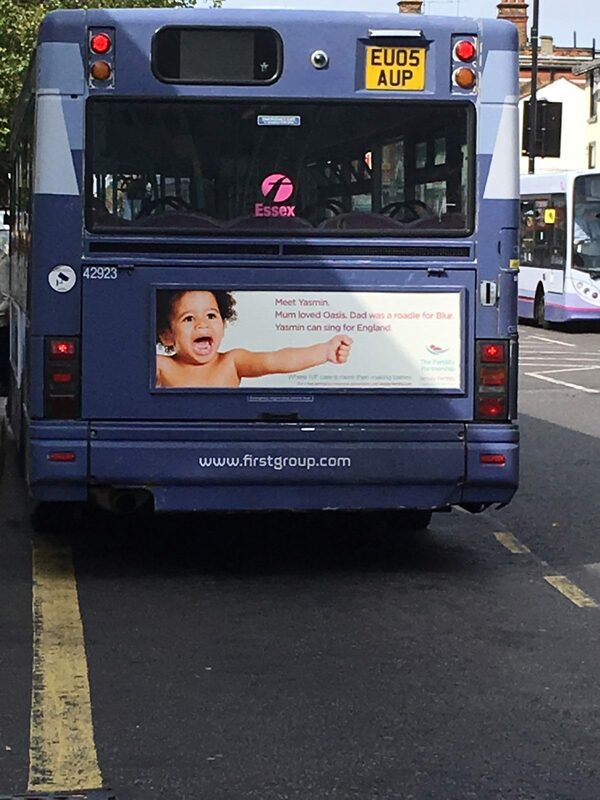 The new campaign is supported by adverts on the back of 29 buses in Chelmsford and features babies Yasmin and Freddie – and what makes them so special. Digital screens feature the new adverts in High Chelmer shopping centre, Chelmsford and The Mercury, Romford. Next week also sees the launch of Simply Fertility’s new Sky TV advert, a 30 day campaign and a first for the Great Baddow clinic. 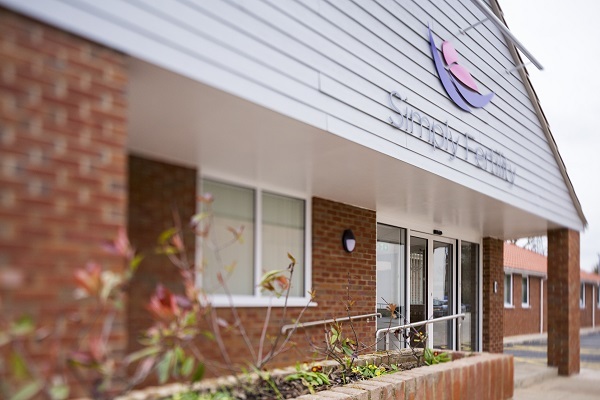 It’s been a busy few weeks for Simply Fertility, which last week scooped its second consecutive Essex Business Excellence Award for customer service. In 2017, it was honoured with an Essex Business Excellence Award for Science and Technology. 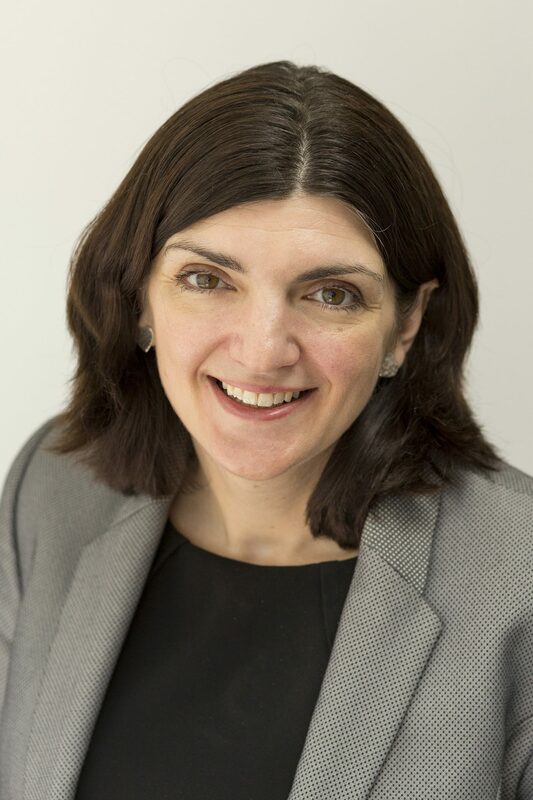 Simply Fertility is part of The Fertility Partnership, one of the largest providers of IVF in the UK.